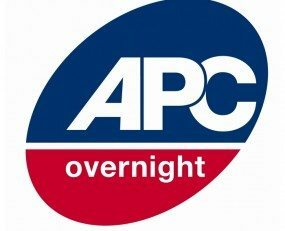 APC Overnight’s revenues grew by 1% in FY17. Turnover for the year totalled £103m (€89.4m). Net profit grew 31% to £3m (€2.6m). Over the past year, the UK-based company has introduced six new services to help SME customers, including a new click and collect service, a mobile booking and tracking app and an international delivery partnership with Air Menzies International. APC Overnight said its plans further investment in 2018, committing funds to its IT systems, property, fleet and people.